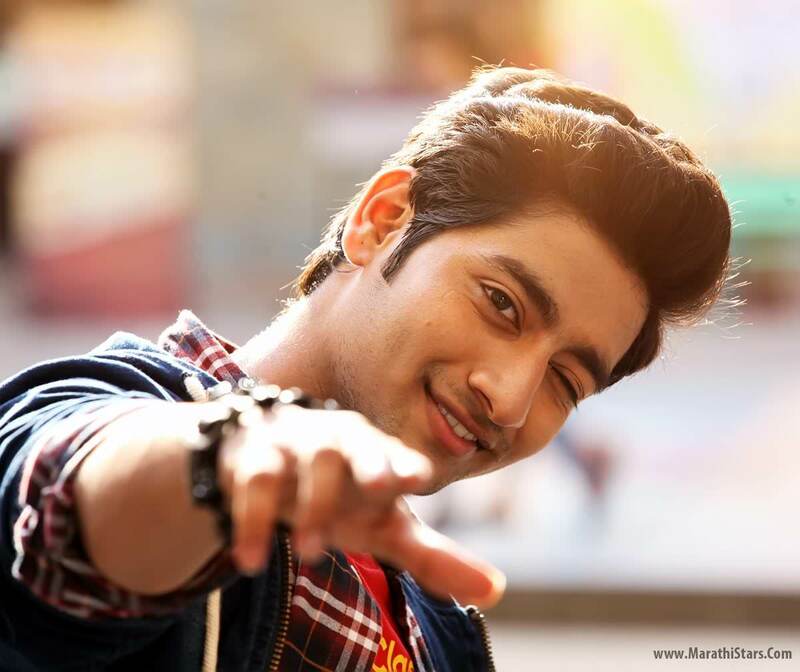 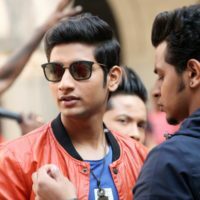 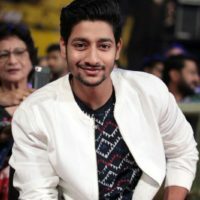 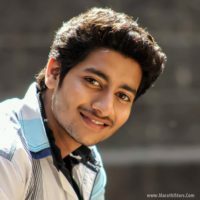 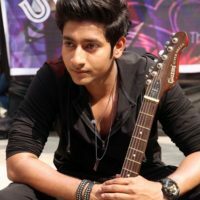 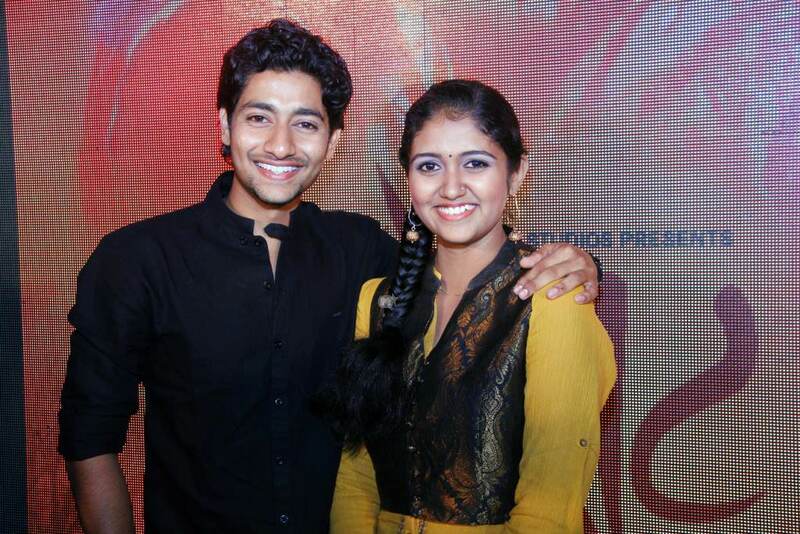 Sairat has become a super-hit on the box office and Akash Thosar aka Parashya has become a known face in Marathi cinema. 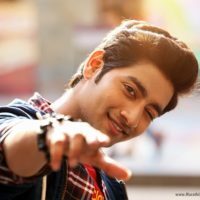 Here are some unknown facts about this cute actor. 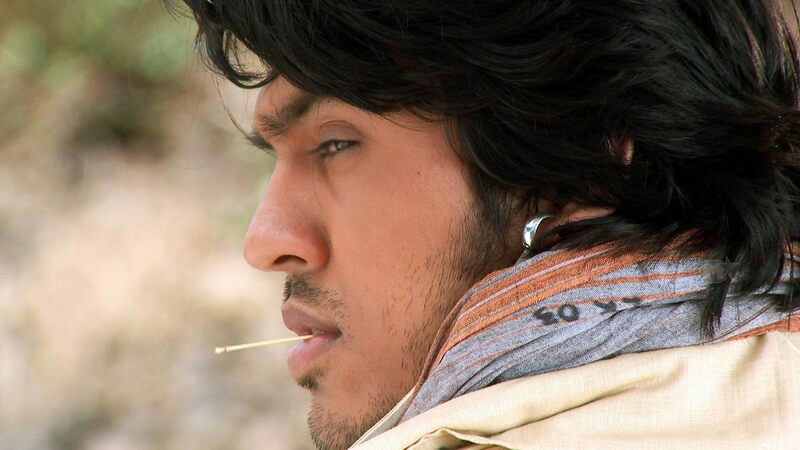 Akash was a wrestler before becoming an actor. 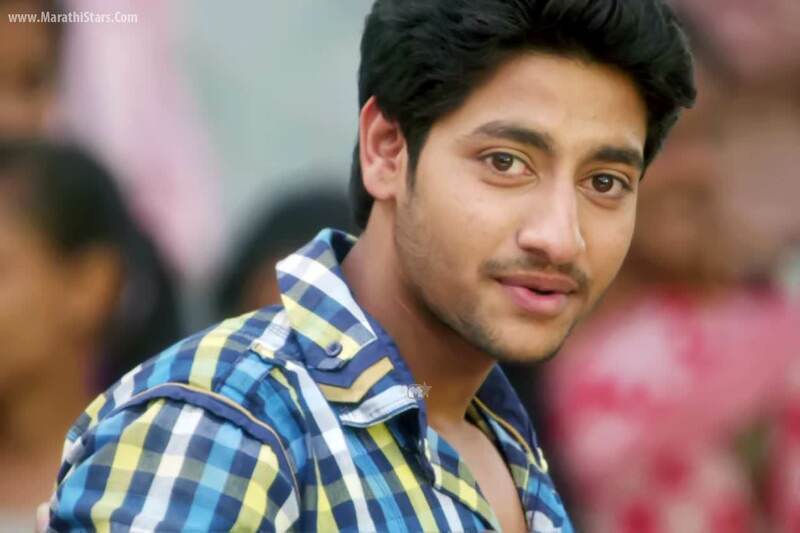 For the role of Parashya, Akash lost thirteen kg of weight. He lost four kg weight in the first week and then remaining weight in one month. 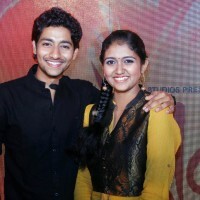 Nagraj Manjule’s brother Bharat Manjule spotted Akash and gave his photographs to Nagraj. 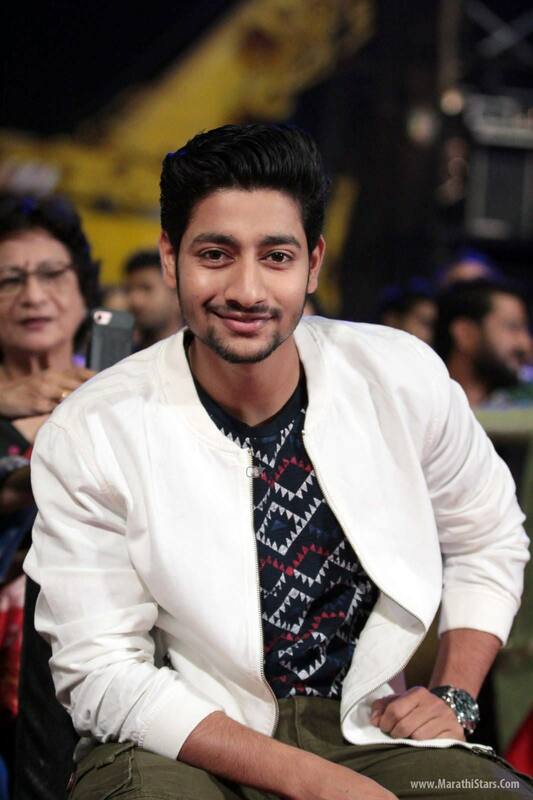 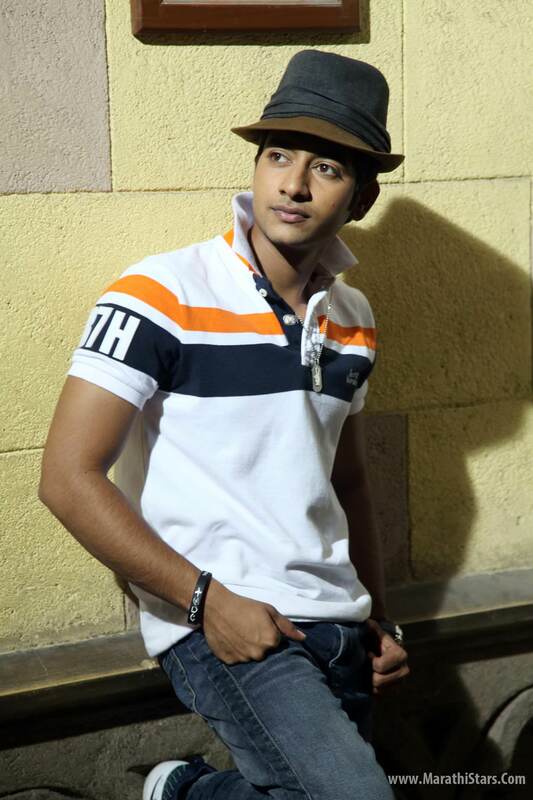 When Akash was called for the auditions, he thought that he will be selected for a side role. 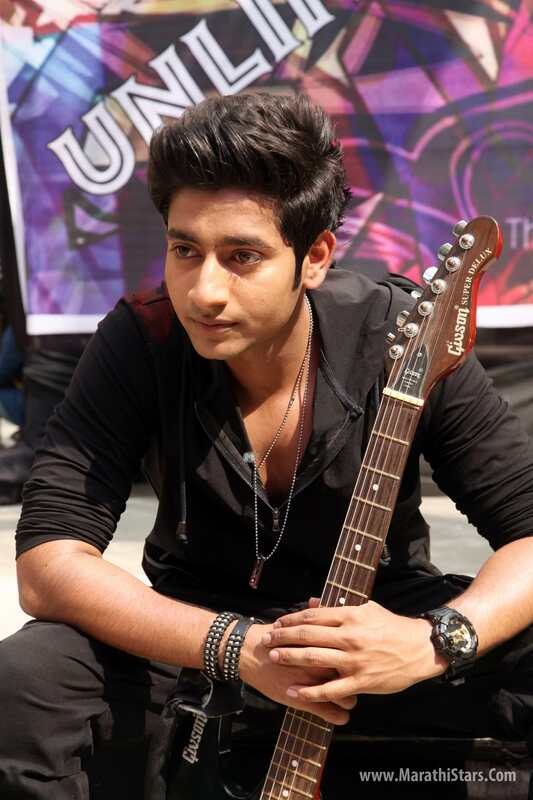 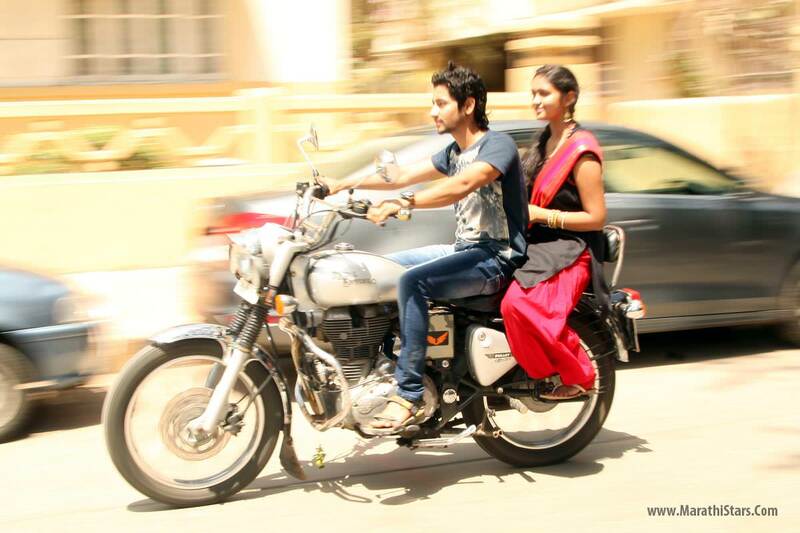 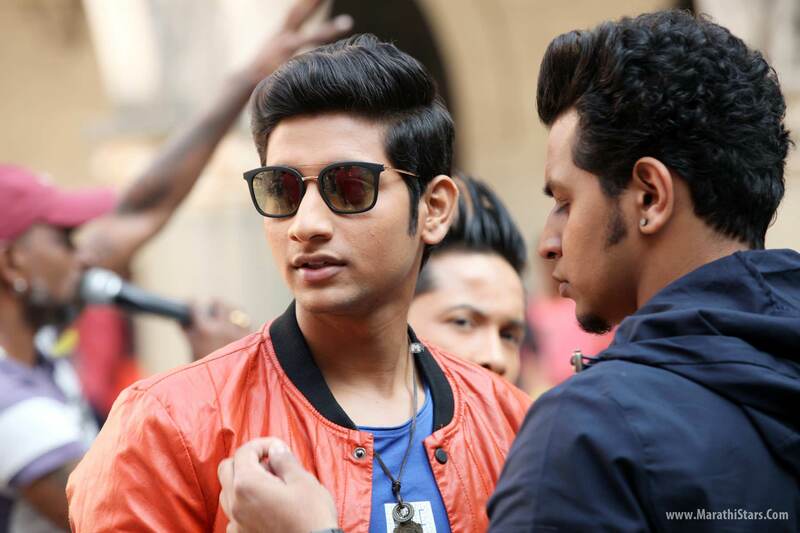 Getting selected for the main role was a biggest surprise for Akash. 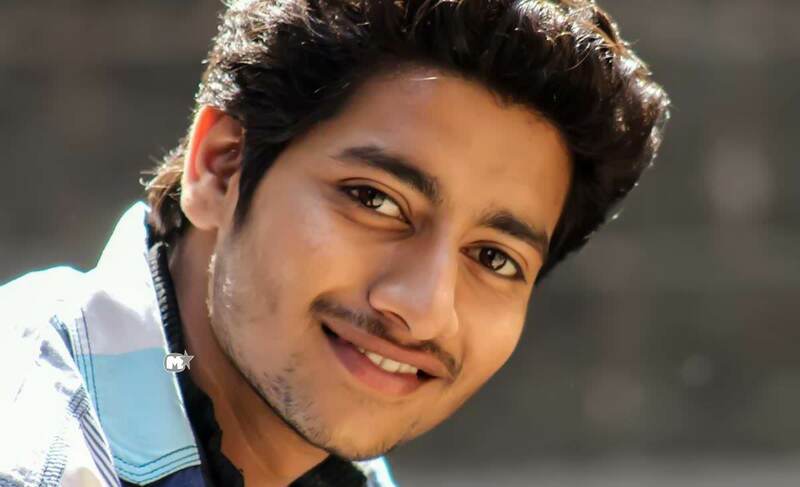 Akash is currently pursuing MA degree from Pune University externally along with his passion for wrestling.